Come to Picton and practice healthy movement, yoga and purposeful action. 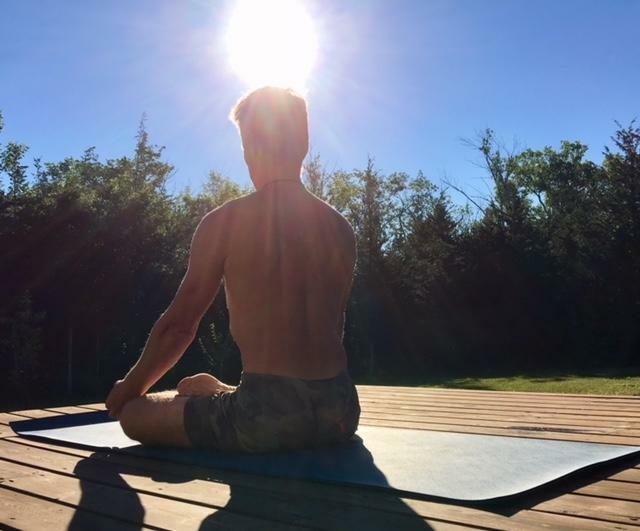 As a yoga teacher and practitioner, Chris can draw on many styles and decades of experience to best suit the class. Classes are non-competitive and non-judgemental for everyone interested in movement. Classes are adapted and tailored to the needs and abilities of participants. 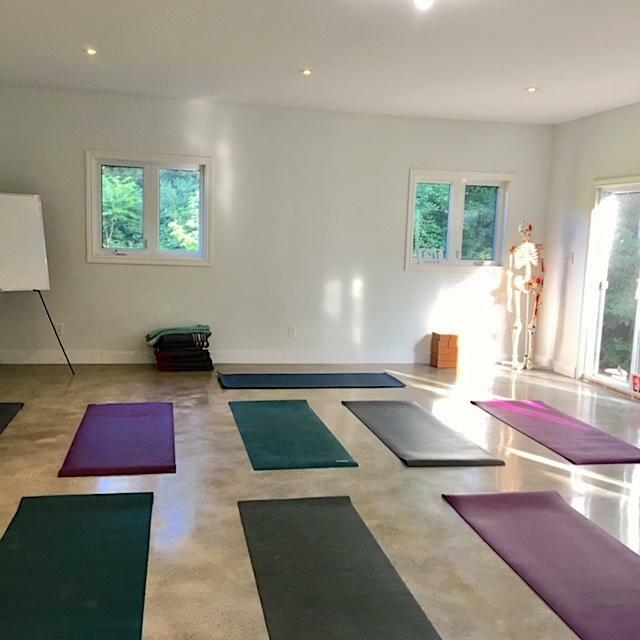 The CountyYoga studio is located in a quiet forested area just minutes outside of Picton, Ontario, in the amazing Prince Edward County. It is spacious, bright and equipped with heated floors. Learn to move better. Come and see Chris whether it's for fine tuning your practice, starting or getting back into movement. With expertise you can learn to refine your movement or to learn about improving quickly and sustainably. I'm looking forward to seeing you this Spring. The County is known for its nature, beaches, wine and - yes - also yoga and healthy living. Chris' specialization in fascia based movement and therapy as a naturopath allows targeted and individual help and care for people seeking to move with greater ease. Specialty classes for injury prevention and rehabilitation.